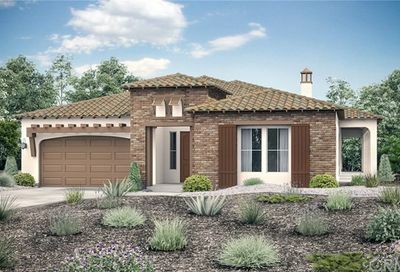 Find San Diego single story homes for $900,000 or less here. The single story homes under 900k in San Diego listed below include those located in both age and non- age qualified communities. Questions? 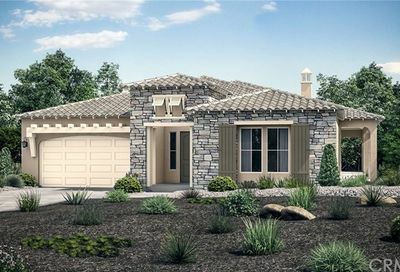 You may call us at 760-798-9024 send us a message or simply sign up for single story homes email alerts here. The list of single story homes in San Diego priced nine hundred thousand dollars or less includes homes and condos with first floor master bedroom suite or bedroom on the first floor/ main floor.  Find all other San Diego single story real estate for sale by clicking here. For additional information, please give us a call at 760-798-9024 or you may also send us a message here. Can I afford to retire or live in San Diego and find a house worth $900,000 or less? Check out the latest homes for sale in San Diego here with single level homes, single story condos, or single story houses.